RN classes have specific requirements to complete to become a registered nurse. Registered nurses have a very challenging career with good compensation and opportunity for career growth. They usually work in hospitals, sometimes in clinics, nursing homes and other healthcare facilities. Their main responsibility is to offer care to patients, administer treatments and medications and work with the physician regarding the status of the patient. If you are interested to become a registered nurse, you are required some education as well as trainings and of course passing the NCLEX. The first prerequisite needed to become an RN is to earn a high school diploma with an average grade of 2.0. You must also have finished subjects in health science, anatomy biology, and first aid. Communication is integral in nursing since you have to communicate to patients, physicians and other health worker from time to time, so you need to have a good grade in English or any related subjects. 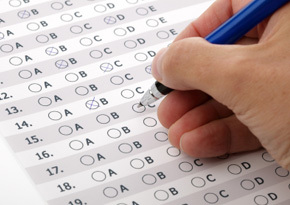 There are some nursing schools that require student applicants their standardized test scores in SAT or ACT. 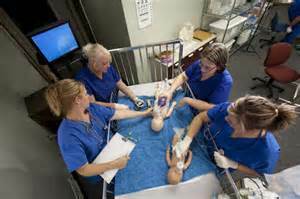 Nursing education programs usually combine classroom instruction with supervised clinical practice. Nursing students are required to have some experience in the field so they may be ready to deal with actual scenarios, even during the RN classes. There are different courses that students are required to complete. These are the anatomy, chemistry, microbiology, nutrition, physiology and psychology. Nursing students may be required to get some actual experience in nursing homes, hospitals, clinics and public health department. After students completed the program and passed the necessary requirements, they must take and pass the national licensing examination called the National Council Licensure Examination (NCLEX-RN) for them to obtain a nursing license and for them to be allowed to work on different healthcare institutions.